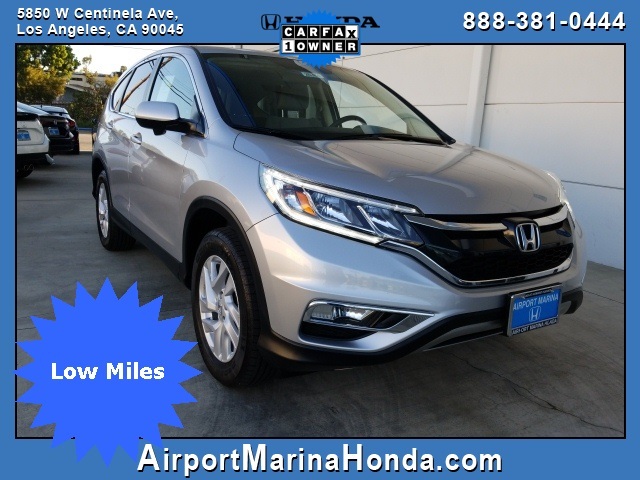 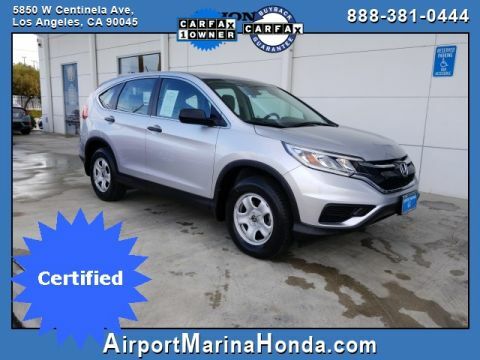 Check out this low mile 2016 Honda CR-V EX Alabaster Silver Metallic Carfax One-Owner. 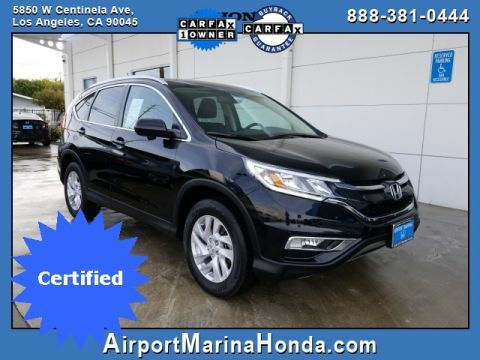 Clean 17" Alloy Wheels, 4-Wheel Disc Brakes, Brake assist, Compass, Delay-off headlights, Dual front impact airbags, Dual front side impact airbags, Electronic Stability Control, Exterior Parking Camera Rear, Front fog lights, Heated Front Bucket Seats, Overhead airbag, Power moonroof, Remote keyless entry, Steering wheel mounted audio controls, Traction control. 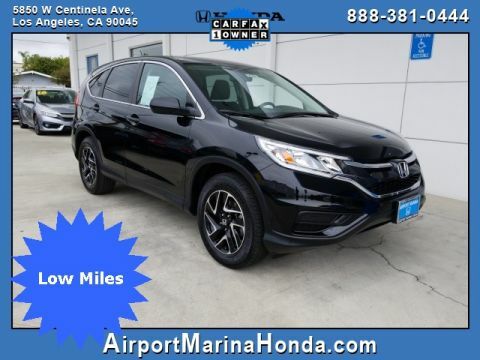 Odometer is 14512 miles below market average!